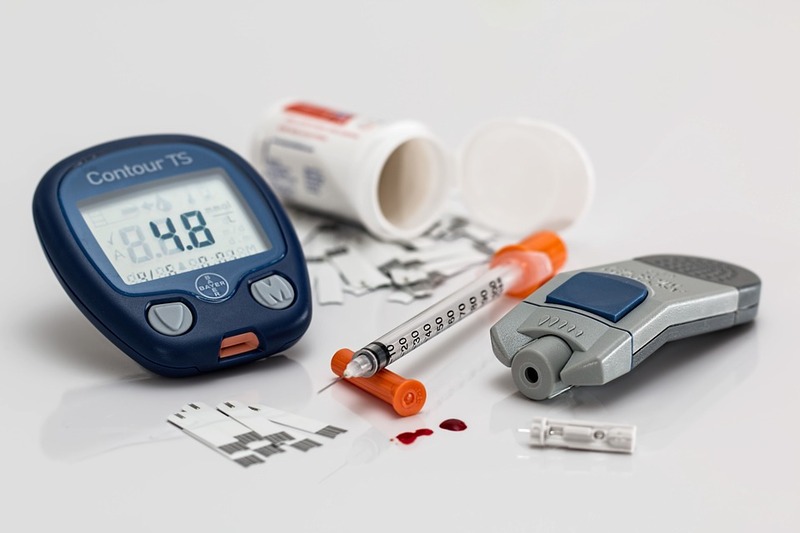 The Monash Partners Metabolic Medicine Theme includes world leaders in research and clinical care across the range of endocrine and metabolic related disorders. More than a million Australians are now affected by diabetes, making it one of the fastest growing chronic conditions across the nation. 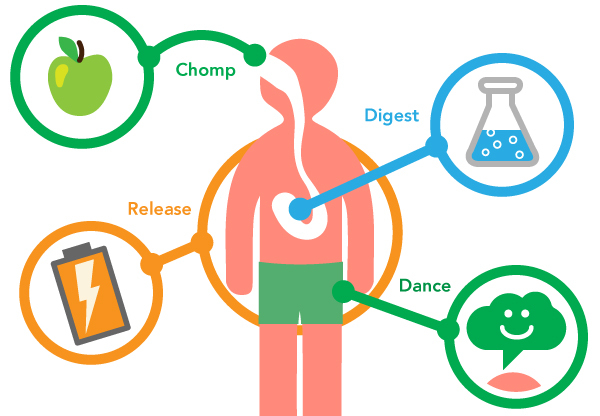 Our Metabolic Medicine Theme is tackling this enormous challenge and related issues first-hand, by bringing together researchers, medical practitioners and academics from across the Monash Partners group. These include the Baker Heart and Diabetes Institute, Epworth, The Alfred, Eastern Health, Peninsula Health, Monash Health, Monash University and Cabrini. 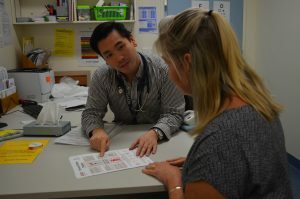 The Theme also provides high quality clinical services such as complex inpatient, ambulatory, outreach and community-based care to patients with diabetes across the continuum from paediatrics to aged care. We’re also working to provide cutting edge research in the areas of obesity, men’s health, endocrinology and endocrine hypertension, kidney disease, bone disorders including osteoporosis, pituitary disease and developmental biology. Advanced clinical services are provided across these areas including bariatric surgery, multidisciplinary management of thyroid cancer, management of male infertility, management of polycystic ovary syndrome and menopause. Another focus of our group is public advocacy particularly for the national diabetes strategy, men’s health, and obesity prevention and management. Our institutions have been recognised internationally and nationally for their expertise in the provision of clinical care, laboratory medicine, research and education. We’re working together to improve health outcomes for our patients and the community we serve. The clinic also provides a platform for clinical trials of new therapeutic options, including those developed at Monash University. The Baker Heart and Diabetes Institute is an internationally renowned medical research facility, and is Australia’s only World Health Organisation Collaborating Diabetes Centre. Address specific health issues affecting men including reproductive problems. More than a million Australians are now affected by diabetes. Our Steering Committee is tackling this enormous challenge and related issues first-hand, by bringing together researchers, clinicians and academics from across the Monash Partners group. 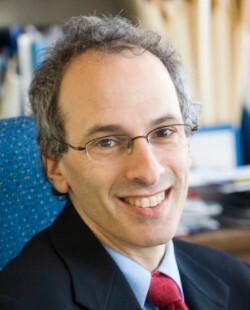 Professor Leon Bach is Deputy Director of the Department of Endocrinology and Diabetes at The Alfred and a Professor in the Faculty of Medicine at Monash University. 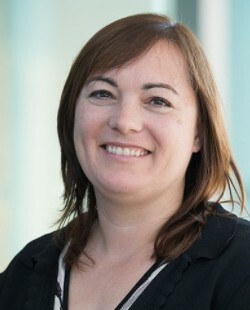 Professor Sophia Zoungas is a Senior Staff Specialist in Endocrinology/Diabetes at Monash Health and a Professor in the School of Public Health and Preventive Medicine at Monash University. Sophia is President of the Australian Diabetes Society and Clinical Director of the National Association of Diabetes Centres. Alongside Leon and Sophia is a well-respected team of committed metabolic medicine and endocrine specialists who share their vision and passion. 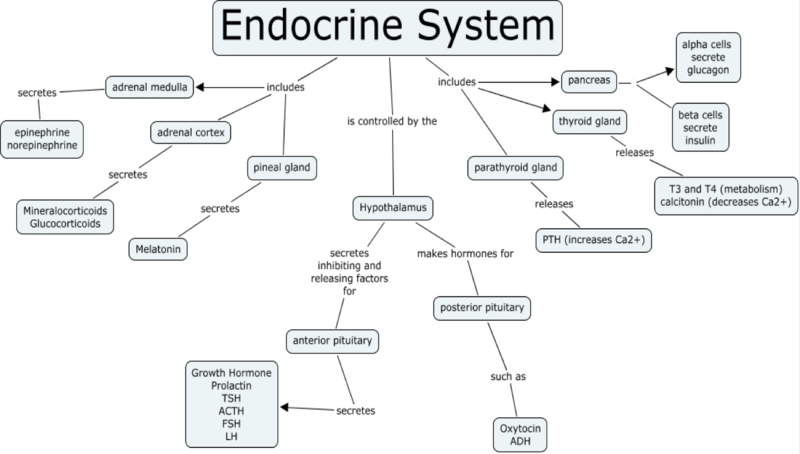 “Generation and implementation of new knowledge concerning the management and healthcare delivery of endocrine disorders is important for improving patient-centred care and health outcomes.” Dr Clement Lo, endocrinologist, Monash Health. Identification and management of primary hyperaldosteronism in hypertensive patients. Dr Clement Lo is an endocrinologist with Monash Health.